Datrium is helping enterprises put "private" back in Private Clouds with the announcement of the industry's first data security technology - blanket encryption - combining end-to-end encryption with data reduction. By reducing data, then encrypting it before it leaves the host memory, data can then move securely across any hosts, networks and storage without risk of being compromised or hacked. Datrium, named Garner’s Cool vendor in storage in 2016, announces today an industry-first technology that offers enterprises a fundamentally new approach to encrypting sensitive data. By deduplicating and compressing data, then encrypting it before it leaves the host memory, the encrypted data can then move securely across any hosts, networks and storage. Data remains encrypted, making it far more difficult to hack into and ultimately compromise. The number of breaches within the US have quadrupled in the last ten years, and last year accounted for seven of the ten biggest data breaches ever. 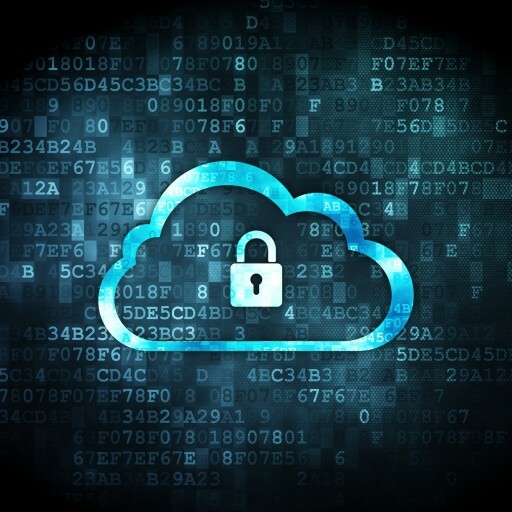 With threats rising, the requirement to encrypt data everywhere (host, networks and storage) is becoming key to adequately protect private cloud data. However, hypervisor-based end-to-end (host to storage) encryption lacks the data reduction necessary to avoid intolerable economic tradeoffs with flash-based deployments. Organizations have been forced to settle for little more than ‘check-box data security’ with at-rest encryption from arrays or hyperconvergence. With blanket encryption, all that has changed since data reduction can now be combined with end-to-end data security. “The fact we can now get blanket encryption that dedupes, compresses and encrypts data from application-to-disk is mind-blowing,” said Joel Holland, CTO, Security On-Demand. Like the Datrium’s open convergence technology, blanket encryption was designed to make private clouds simple. It includes a built-in key management system so that more complex options are not required. With one step, all new data will be protected. With more conventional approaches, adding encryption requires the purchase of new arrays or hyper-converged systems, adding additional expense and management silos. Datrium is the leader in Open Convergence for private clouds. Datrium converges storage and compute in a radical new way—modeled on public cloud IaaS versus traditional converged infrastructure or hyperconvergence for vastly simpler performance and predictability. For more information, visit www.Datrium.com. Datrium and the Datrium logo are trademarks of Datrium, Inc. All other trademarks are the property of their respective owners.